A great image of a Paratrooper of the 506th Parachute Regiment. Can you see the bugle? This is an Army Signal Corps photo taken on 4 June 1944. 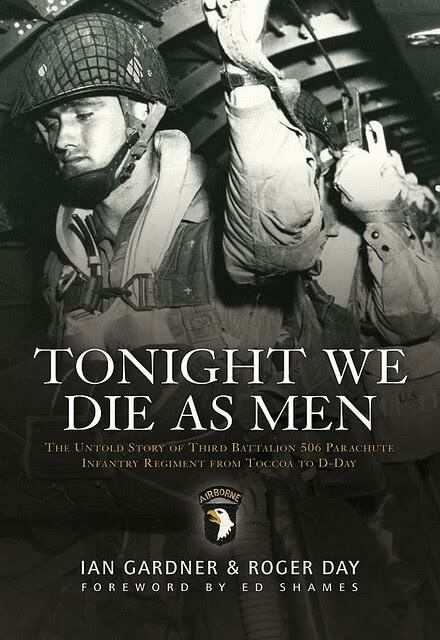 The soldier is PFC Don Ross from the S-3 section, HQ, 3rd Battalion, 506th Parachute Infantry Regiment. He was originally in I (India) Company. He was sitting around the barracks one day with a bunch of the guys, one of whom had a bugle and was playing it. Ross told them he could do better, so he played Reveille and a couple of other tunes. Later that evening, he went outside and played Taps and probably confused everyone in earshot because of the time. They thought that was really funny. Sometime later, the original bugle guy had been promoted to Sergeant and reassigned to HQ. The BN CO, LTC Bob Wolverton, said something one day about not having a bugler anymore because of his new duties. He replied, “I know a guy.” and Ross was ordered to appear before the CO. He thought he was in big trouble. When he got to the CO’s office, he saw a brand new bugle on the desk. The CO had him play a bit, then they hid him in a closet because they saw the Regimental Commander coming…they didn’t want him to see/hear the bugler and take him for his own HQ. 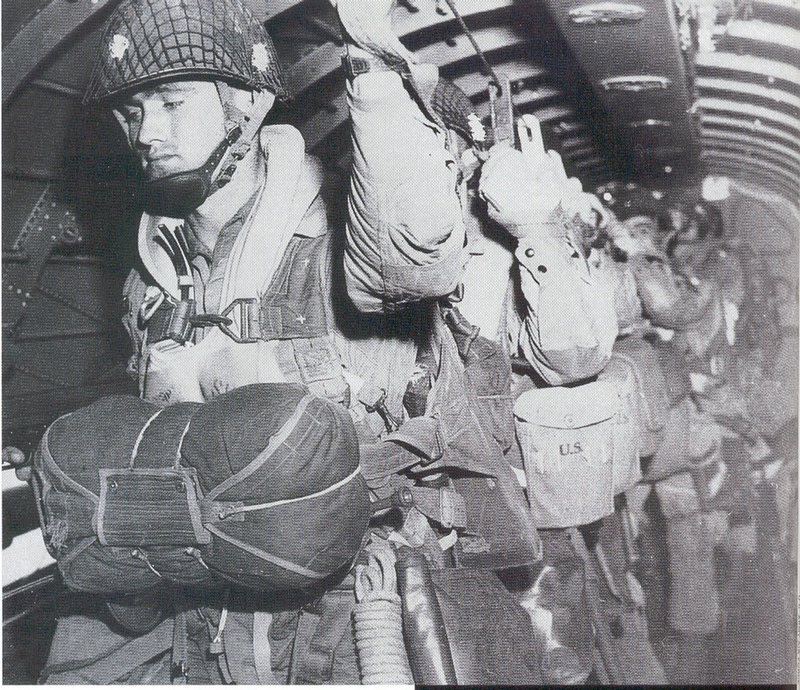 On D-Day, Ross jumped right behind the CO and another guy. Both of those two got hung up in trees and were shot by the Germans before they could cut themselves free. Ross landed right next to a German HQ and was immediately captured. He was with a small group of prisoners and the Germans were saying “Shoot the Americans.” They rounded the guys up and were about to shoot them when a German officer stepped in and stopped them. His brother had been captured by the Allies and he wanted to make sure the Geneva convention was followed. This entry was posted on Saturday, August 29th, 2015 at 11:40 am	and is filed under Bugle Stories, Buglers Through History, History of Taps. You can follow any responses to this entry through the RSS 2.0 feed. You can leave a response, or trackback from your own site.